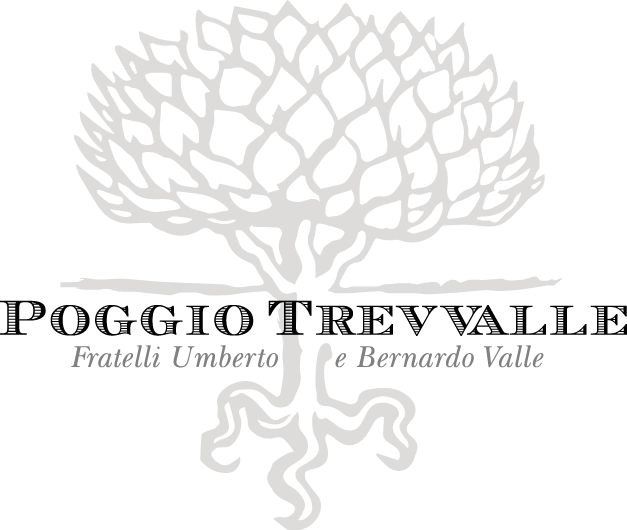 Wine made from Sangiovese grapes from the north facing vineyards on Poggio Trevvalle. 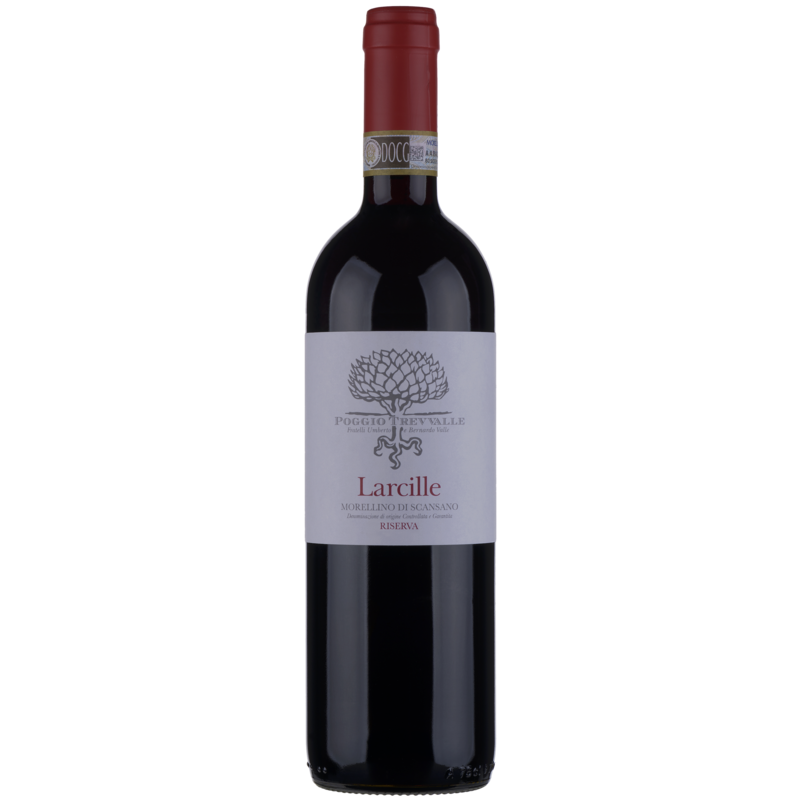 The grapes, in part destemmed and in part whole cluster, are deposited into the ‘palmenti’ (open concrete vats) directly from a conveyor belt, placed at the end of the grape sorting table. Spontaneous fermentation without addition of sulfites. Cap punch-down carried out manually two or more times a day until the fermentation ends. 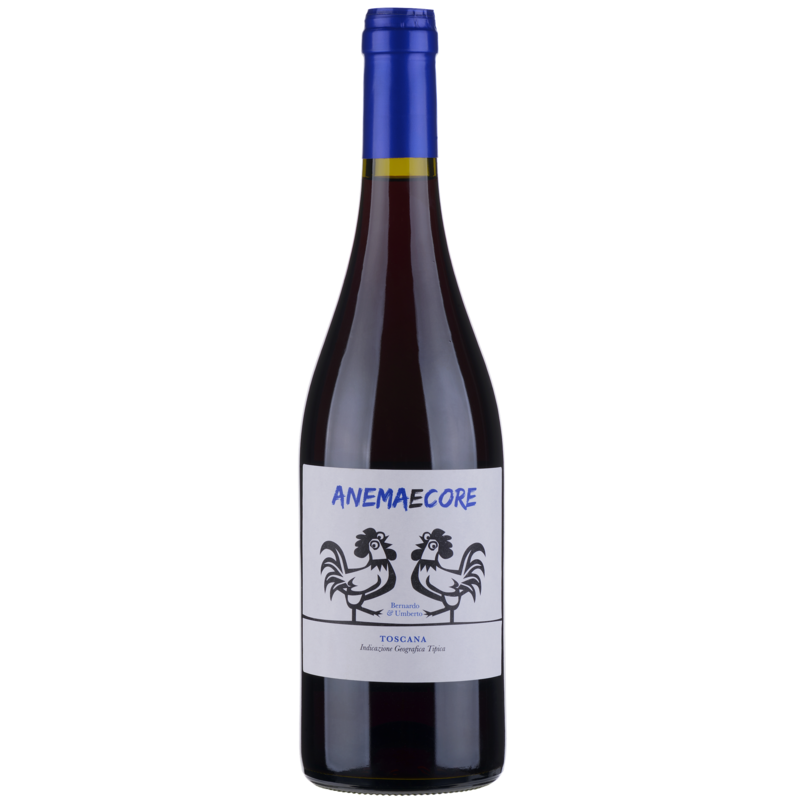 No maceration at the end of the alcoholic fermentation. Malolactic fermentation and fining in uncoated concrete vats. Color – light ruby red. 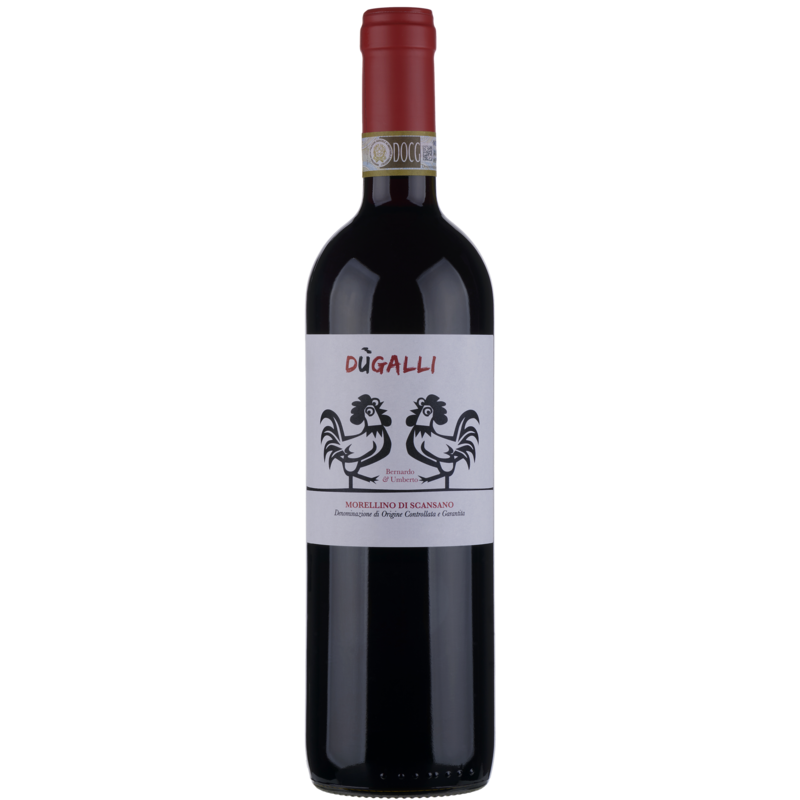 Nose – complex and multi-faceted, with notes of black cherry and red berries along with spices and aromas of the Mediterranean maquis. 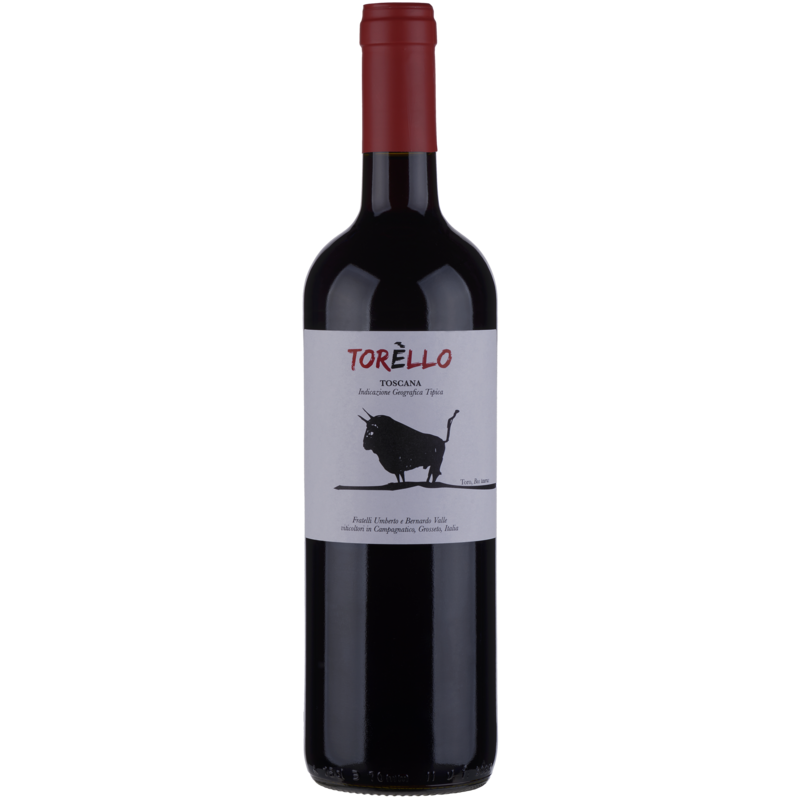 Palate – fresh with hints of mineral, a complex tannic structure and a lingering savory taste. 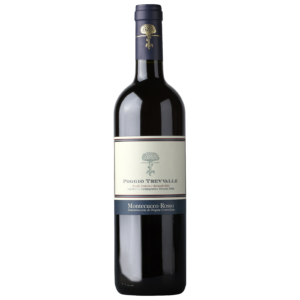 Wine pairing – good with soups and white meat, interesting with grilled crustaceans. For the perfect aperitif serve slightly cooler than room temperature!